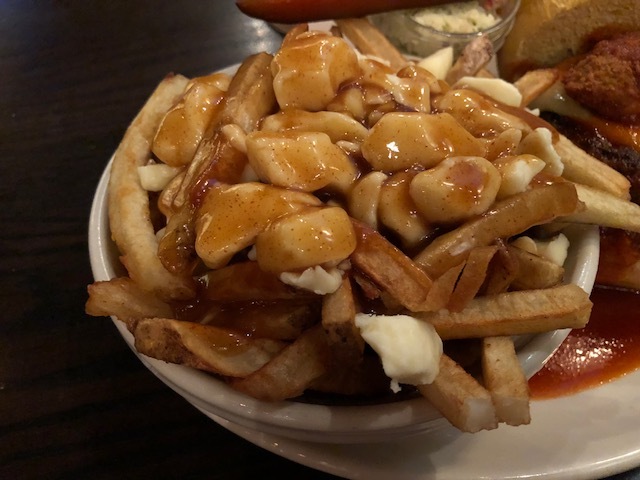 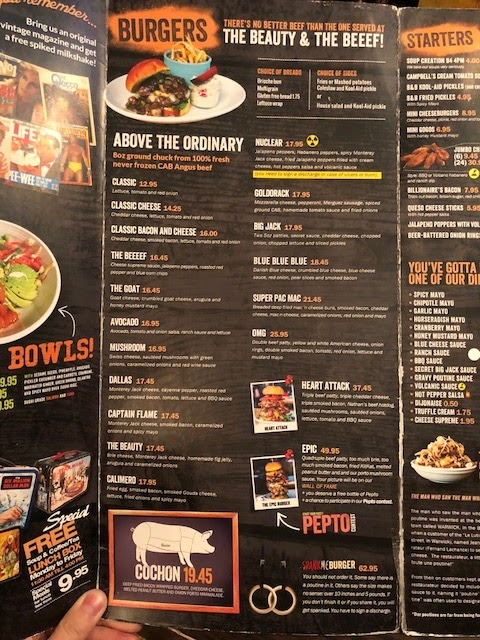 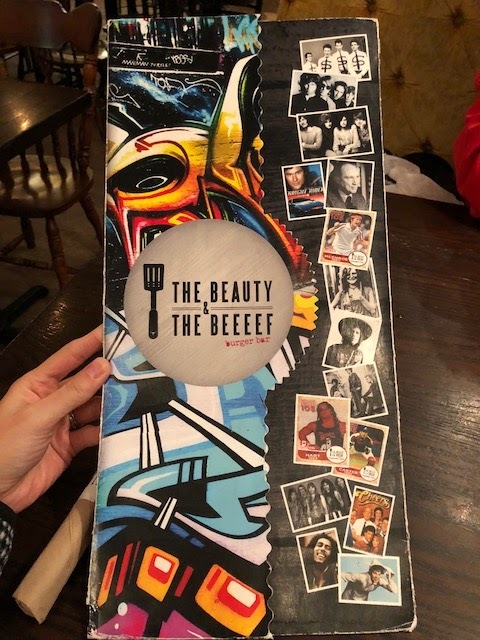 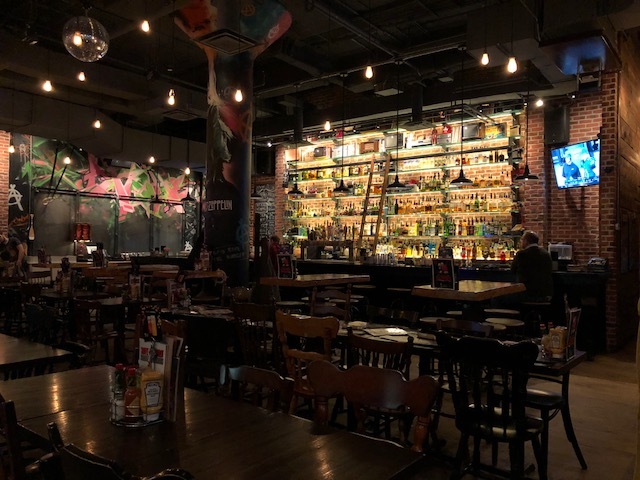 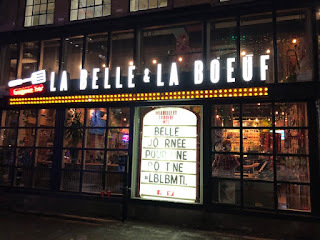 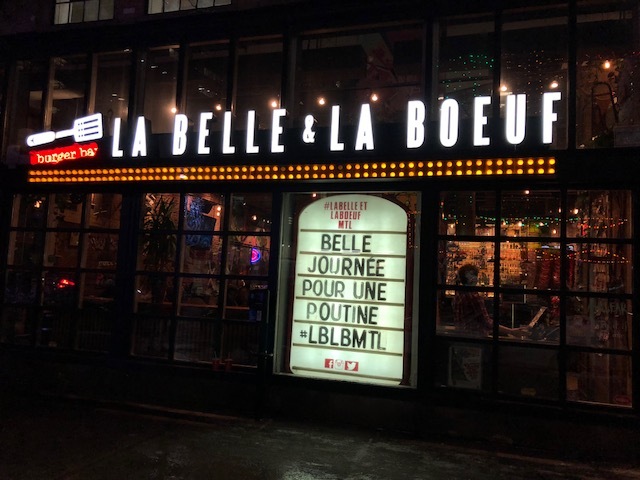 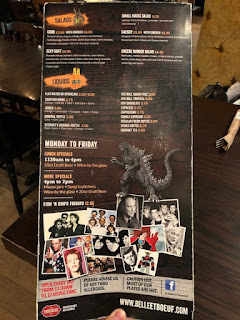 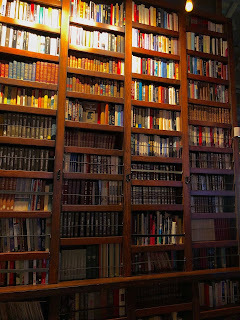 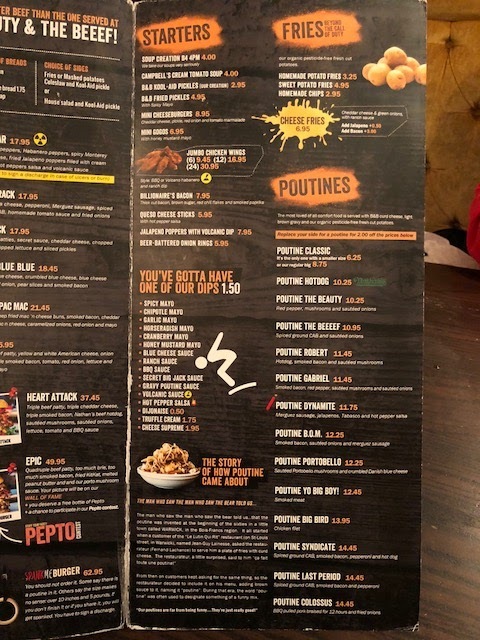 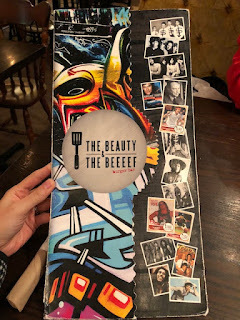 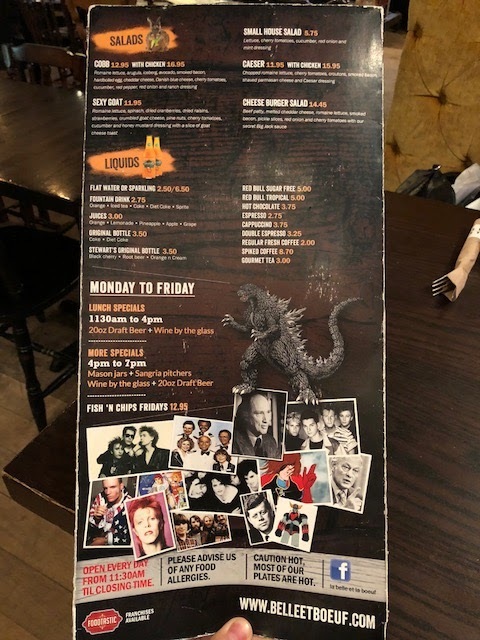 We went to La Belle et La Boeuf (Beauty and the Beef) in Guy-Concordia with friend for dinner, and I tried Nuclear Burger, B&B Kool-Aid Fried Pickles, Poutine Classic and Poutine Hotdog. 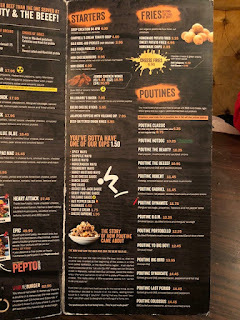 I substituted fries with mini poutine, and they deducted 2 dollars off from the regular price. Over medium thick fries, there're many large cheese curds and gravy sauce. 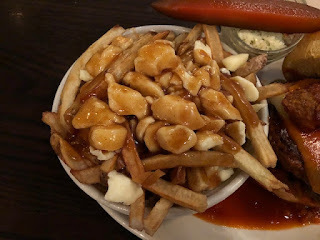 The gravy was light, not thick or starchy. 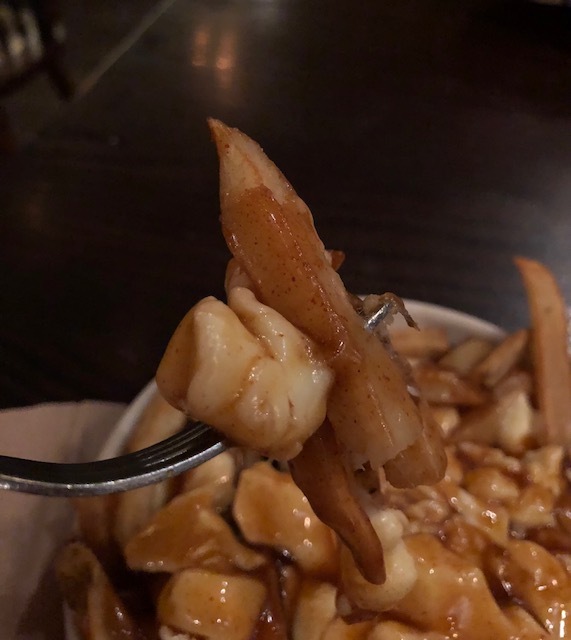 It had some bitterness like celery, but other than that, nothing was special to mention. Cheese curds were squeaky and medium thick fries were lightly crispy, however, they’re covered in watery gravy so that many were soggy. I wish the gravy wasn't poured all over the fries as I prefer 50/50 ratio of covered and non-covered fries in a bowl. 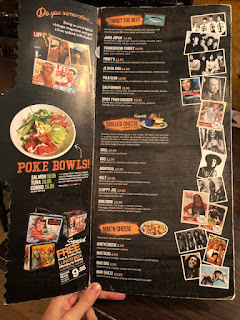 * 6.25 dollars for as is.